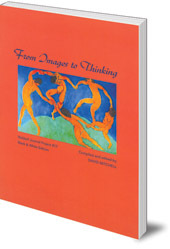 An insightful collection of essays which explore the development of children's imagination and capacities, from pictures and stories through to scientific thinking. It is a creative activity of the highest order to inspire a child's thinking to rise up from the pictorial imaging of early childhood. This collection of fifteen insightful essays leads parents and teachers through the growing capacities of a child at different stages of development, describing the tools available to help enrich the child's imagination. The process starts with storytelling and fairy tales, with practice in recalling stories to increase memory, moves into sensory observation through the pre-teen years, and blossoms into carefully developed thinking and scientific capabilities in the high school years. 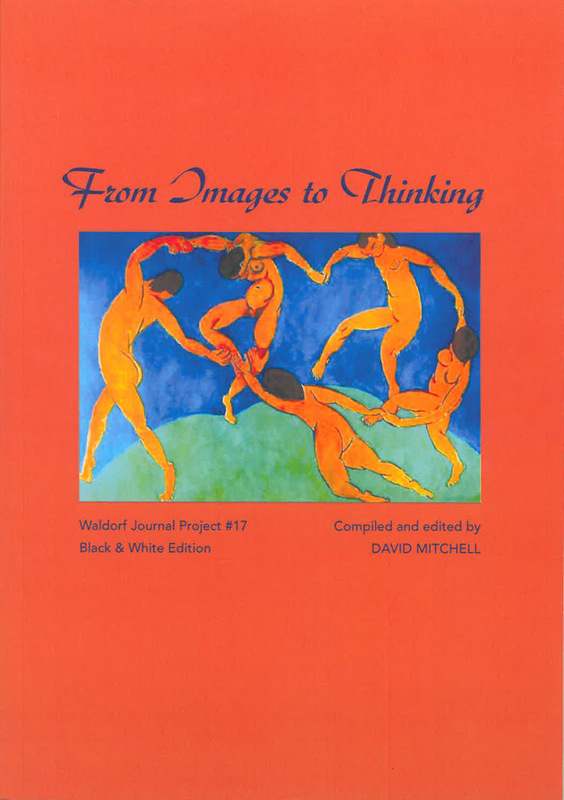 The book includes contributions by Rudolf Steiner, Eileen M. Hutchins, Christof Weichert and many other teachers, therapists and neuroscientists.